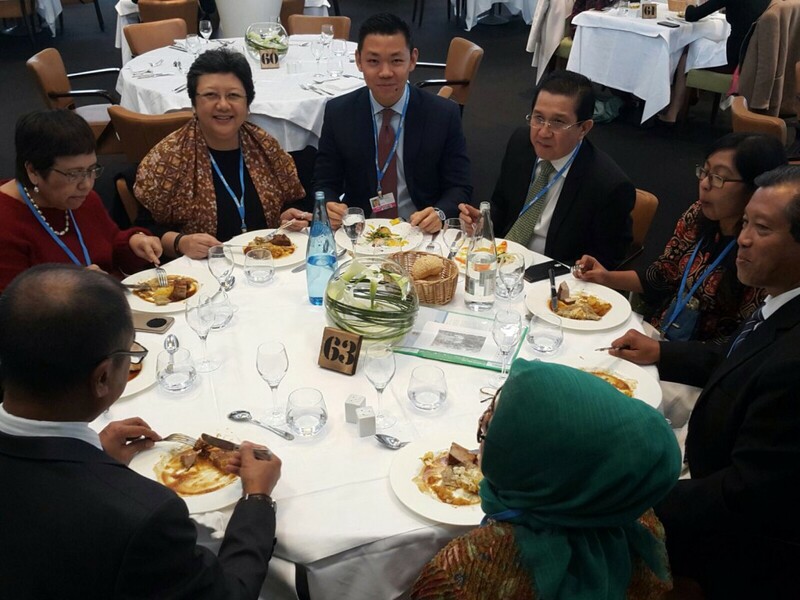 As world leaders convened at the 21st Conference of Parties (COP21) in Paris, APRIL Group announced Dec 1, 2015 it will step up conservation and restoration efforts in Riau via the Restorasi Ekosistem Riau (RER) programme. 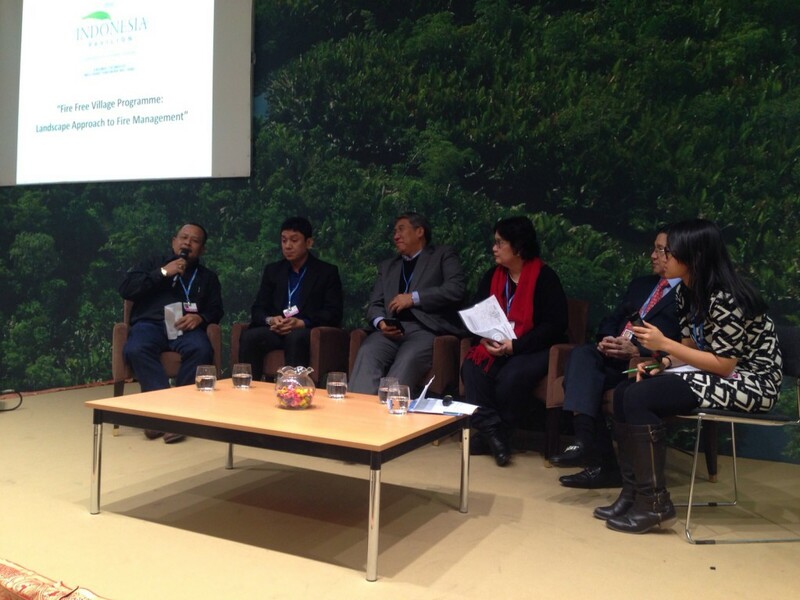 Held in parallel with the Paris Climate Conference, the fifth edition of the Indonesia Pavilion saw representatives from government, private sector and NGOs, engaging in forums, panel discussions, exhibitions and announcements that all centre around the Pavilion’s theme “Solutions to Climate Change”. All smiles at the announcement of APRIL Group’s commitment to restoration and conservation in the RER programme. More importantly, all hands on deck for the largest investment by a private company for a single Indonesia conservation project. 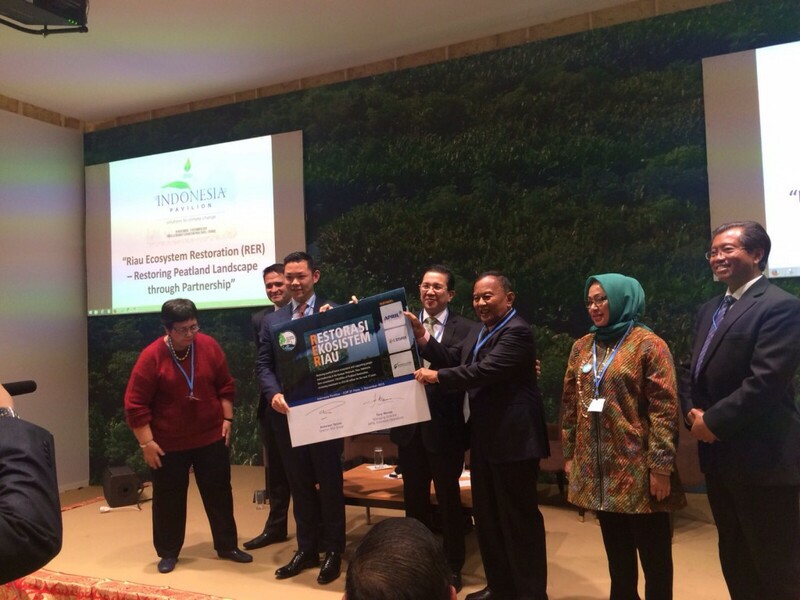 RGE director Anderson Tanoto announced the company will be investing USD 100 million over the next 10 years in the restoration, conservation and protection of peatland in Riau – the largest investment by a private company in Indonesia for a single eco-restoration project. 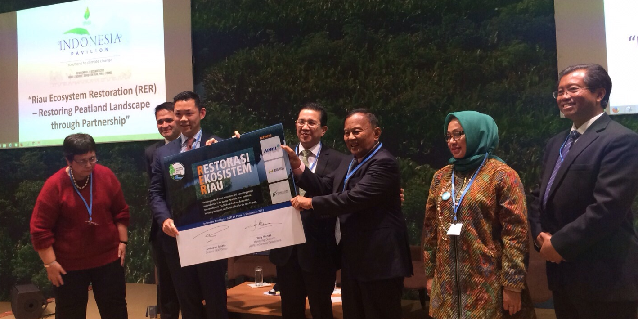 APRIL Group will also double its peatland restoration commitment to cover 150,000ha under the RER programme, which includes partners NGOs Fauna and Flora International (FFI) and Indonesia-based Bidara. 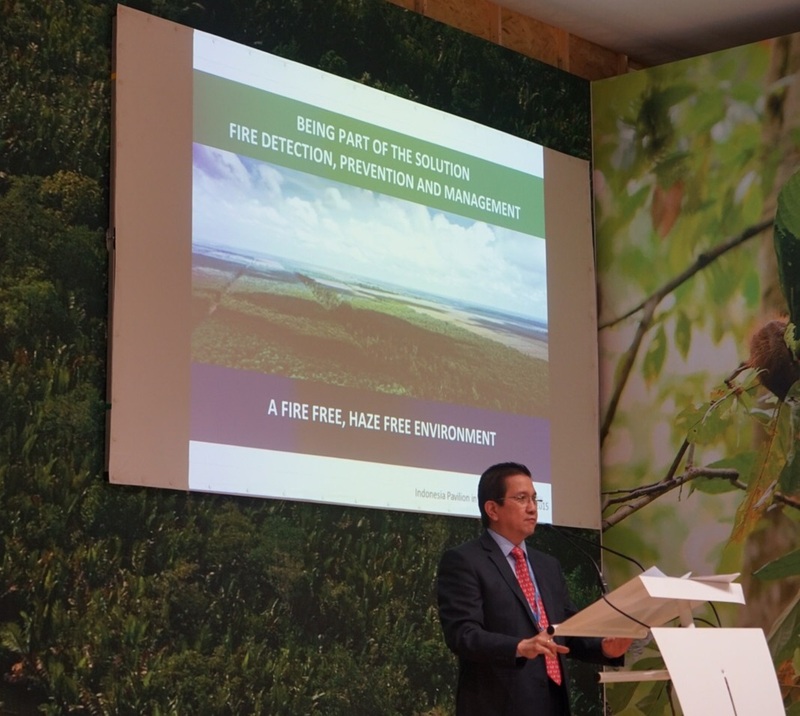 Managing Director Tony Wenas delivers a presentation on the Fire-Free Village Programme and the positive impact it has had on prevention and management of fire in participating villages in Riau. The next day, APRIL Group’s Indonesia Operations Managing Director Tony Wenas shared with participants at the Indonesia Pavilion the Fire-Free Village Programme, a comprehensive community-focused fire prevention initiative that involves collaboration between company, community and the local state authority. The Fire-Free Village Programme has seen early success, with some participating villages having few to no fires. 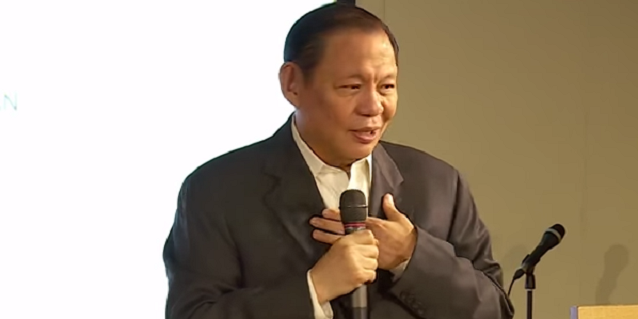 APRIL Group aims to double the number of participating villages to 18 next year. Kuala Panduk village chief Tomjon (left) shared that the Fire-Free Village Programme involved APRIL Group providing equipment for land clearance, which eliminates the need for the use of fire. 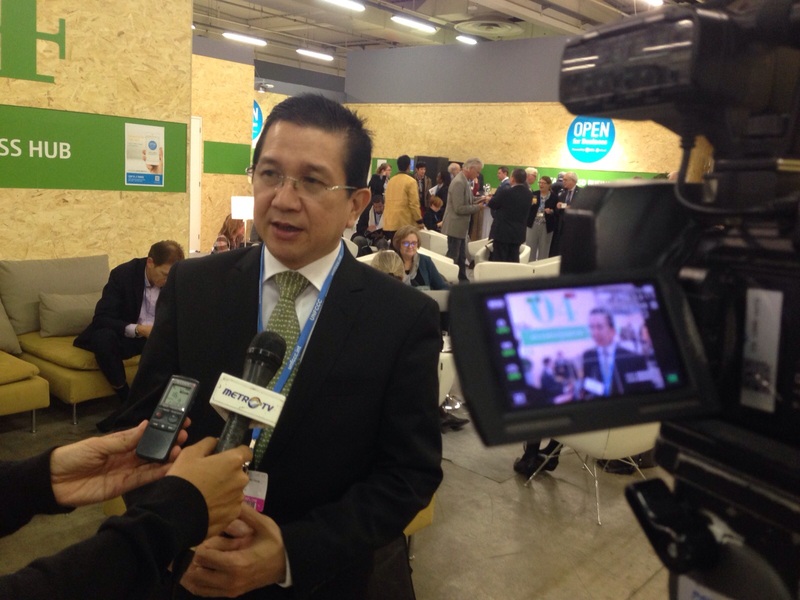 APRIL Group Managing Director Tony Wenas does an interview with MetroTV on the sidelines of the COP21 Indonesia Pavilion sessions. 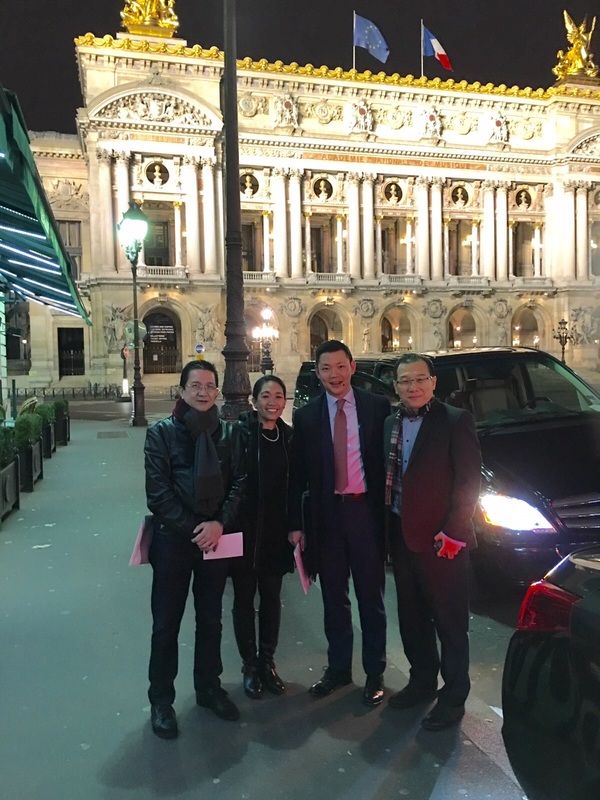 APRIL Group Indonesia Operations Managing Director Tony Wenas, APRIL Group External Affairs Director Lucita Jasmin, RGE Director Anderson Tanoto, and Asian Agri Managing Director Kelvin Tio posing for a photo in the cool Paris evening. 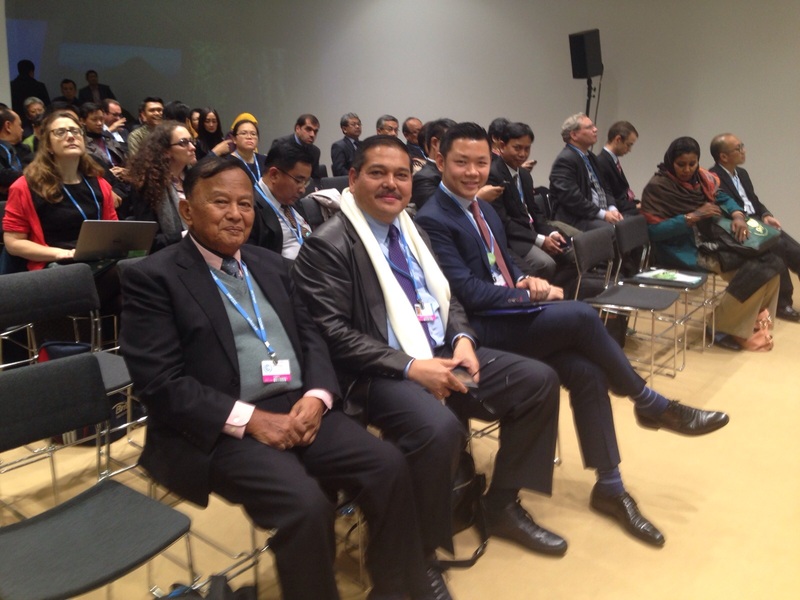 Mr Anderson Tanoto with the President’s Special Envoy on Climate Change Rachmat Witoelar and Head of Commission II, Regional Representatives Council (DPD) Parlindungan Purba, prior to APRIL’s RER announcement. 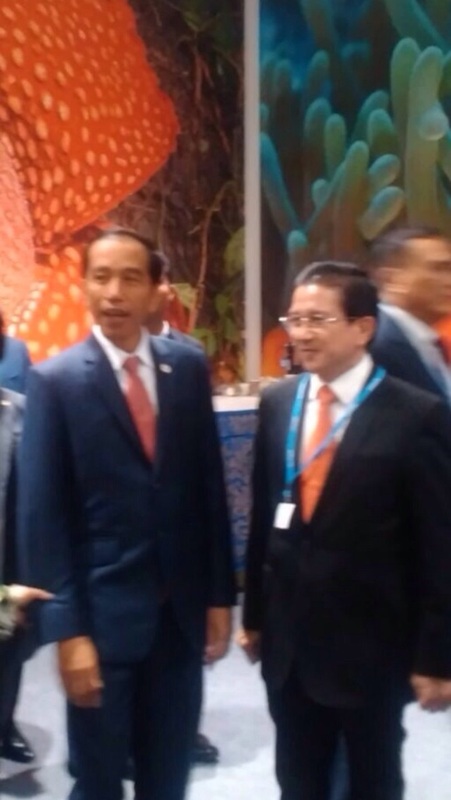 President Jokowi and Tony Wenas having a chat. 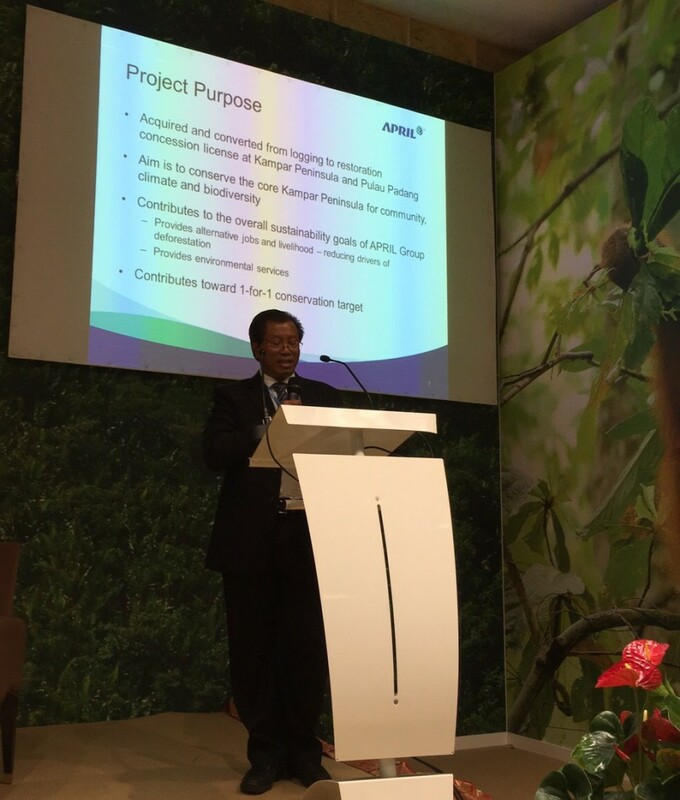 Our apologies, the photo quality may be blurry, but APRIL’s commitments remain clear and impactful, complementing Indonesia’s efforts in rural development and sustainability. 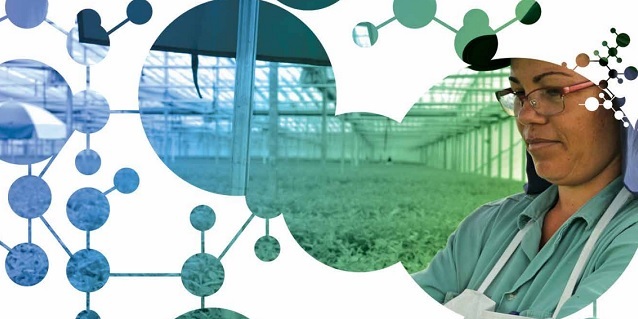 The announcements made at COP21 continue to show how entrenched the business principles of doing what is good for community, country and company are in APRIL Group. 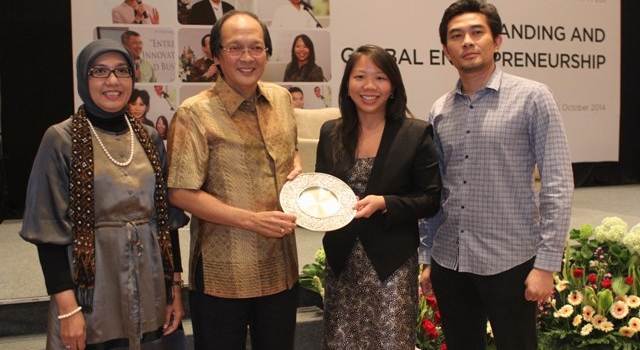 These remain strong in all of the business groups founded by RGE Chairman Sukanto Tanoto.